The global economic crisis has catalysed debates about the merits of capitalism as a system for organising production, distribution and exchange. Capitalism, political elites have argued, is not a fundamentally pernicious or crisis-prone system, and it can be successfully reformed if the right set of policies is found. Conversely, many have argued that a wholesale change of attitude towards the status and creation of wealth in contemporary society is required if crises of this kind are to be prevented in the future. In Capitalism and Its Alternatives, Chris Rogers provides a critical introduction to theories of capitalism and to the forms of its crises in historical and contemporary contexts, as well as reflects on the practice of anti-capitalism and the ways that economic and social relations are shaped, reshaped and resisted. 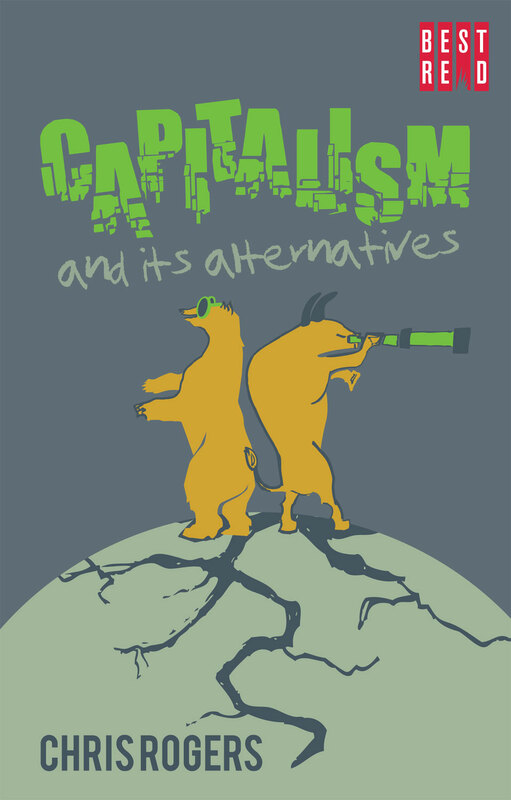 Crucially, the book puts forward two key questions: What alternatives to capitalism exist? And by what processes and through what institutions might they be achieved? Chris Rogers is a lecturer in politics at the University of York. His first book, The IMF and European Economies: Crisis and Conditionality, was published in 2012. Chris is currently working on a research project on the political economy of mutual organisation. Conclusions: From here to there?